RISE YOUTH CONFERENCE IS A GATHERING OF THE NEXT GENERATION (MIDDLE SCHOOL, HIGH SCHOOL, AND COLLEGE) FROM ACROSS THE MIDWEST for the purpose of EXPERIENCing THE GOSPEL THROUGH CHRIST CENTERED MUSIC, TEACHING, ARTS, AND COMMUNITY. 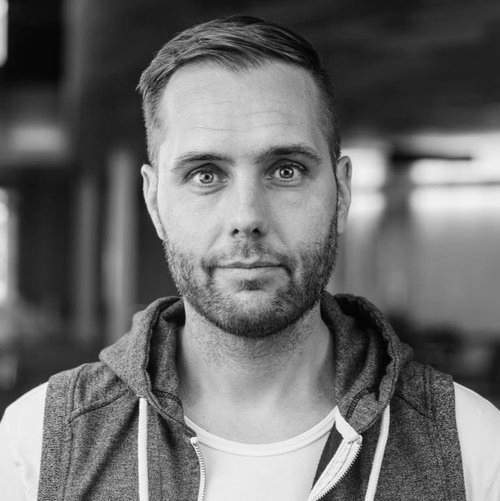 Mike Miller pastored Shiloh Youth for over 10 years and founded Shiloh University Church a ministry focused on young adults meeting on campuses in the heart of Halifax, Nova Scotia. Known for its strong culture of inclusion, preaching and passionate worship, it reaches hundreds of college students weekly. Mike and his wife Nancy and their two children, Joshua and Mattie, transitioned from being the student pastors at Rock Church in June 2015 and Mike now travels full time preaching and teaching. They are planting Nova Church in Halifax, NS, launching Fall 2017. Jon has served in full-time youth ministry for over 15 years. 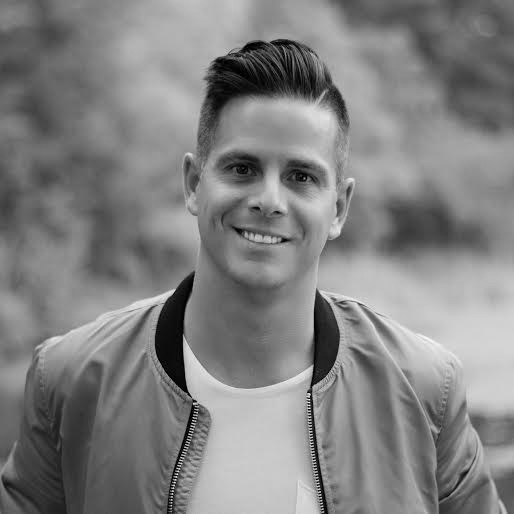 He is the NextGen Pastor & visionary leader of Journey Youth, a multi-site youth ministry of Journey Church located on the border of Wisconsin & Illinois. Jon also enjoys traveling locally & abroad to share the contagious message of Christ with this generation. He is married to his college sweetheart, Janet and is wildly passionate about being a loving husband and a daddy to his three girls. Oscar serves as the campus pastor at Victory Church in Oklahoma City, OK. He currently oversees all ministry operations for the Oklahoma City Campus. 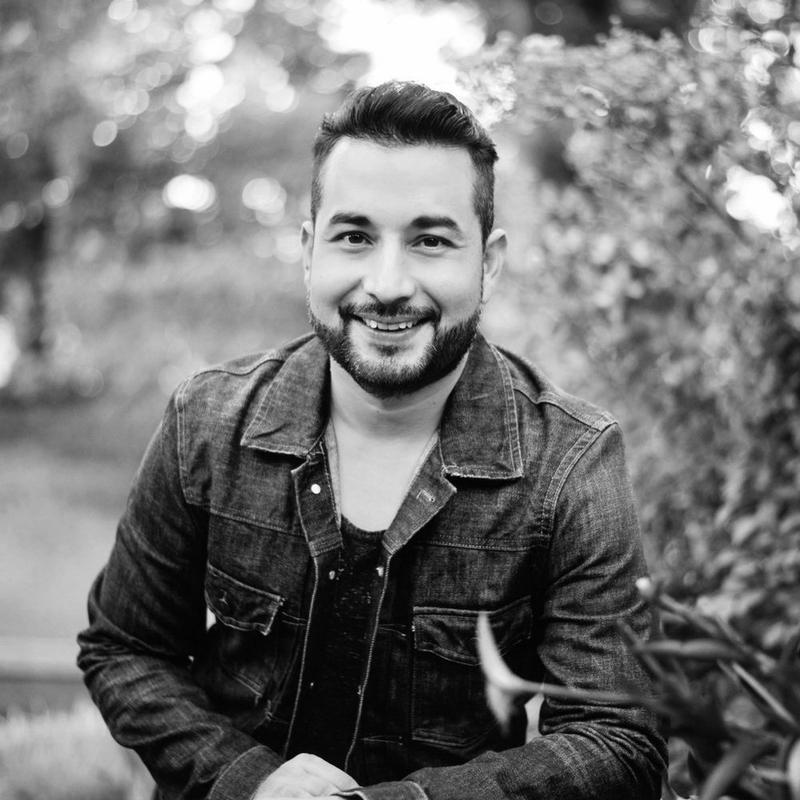 He is also a passionate worship leader, who assists with the worship and music culture of Victory Church. Oscar has a passion to creatively present the Gospel in various mediums that reach our multiethnic and multigenerational campus. Oscar is married to Tara, and they have three kids, Preston, Ian, and Quinn. 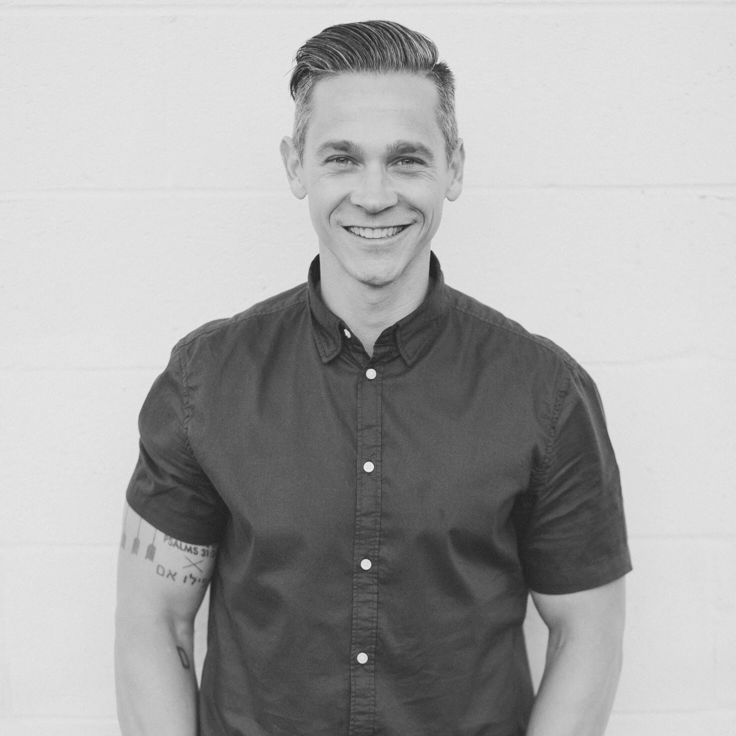 Robby is the founding and lead Pastor of One Oak Church. In 2016, Pastor Robby and Danielle felt the call of God to return to Michigan to start a life-giving church, sharing the hope and life of Jesus with the entire region of the Detroit Metropolitan area and beyond. Pastor Robby serves as the University of Michigan Football player chaplain and director of player character development. Pastor Robby & Danielle have been married for 18 years and have 3 children, Ava, Brie, and Silas. Greg grew up in Denver, Colorado, where he and his mother often faced the choice of either accepting present circumstances or diminishing the victim mentality and allowing God to use them. By the grace of God, they chose the latter, and the same held true when God called Greg to ministry in 2006. Greg attended Trinity Bible College in Ellendale, North Dakota where he received a double degree in Christian Leadership and Biblical Studies and an Associates Degree in Psychology. Greg served as both Youth Pastor and Executive Pastor at Parklawn Assembly of God. Recently Greg became the senior Pastor of Immanuel Church currently located in Milwaukee, WI. Powered by Chai lattes, quesadillas, rec volleyball, and steps of faith, GraceAnn's passion is to see people grow in their understanding of God's love and purpose for them. Cheering others on as they live their best life is her heartbeat. The Arizona native currently serves on staff as The Discipleship Pastor at The Block Church after she took the leap of faith to move to Philadelphia to help the church launch in 2014. Quick witted and kind hearted, she is committed to preaching God's TRUTH and living his GRACE in everything she does. Please Note: The registration fee is for conference only. Online registration is for credit card payments only. If you would like to register to pay with cash or check, please call 920 - 735 - 0422 or email us at info@riseyouthconference.com. Are you wanting to help? Don’t miss your chance to serve! Register today! Are you wanting to attend Rise Youth Conference 2018? Don’t miss out! You don’t have to be a part of Pathways Students or your with your church to attend. Get your ticket today. Are you a Youth Pastor or the primary youth leader at your church? Plan now to bring your group to Rise Youth Conference 2018! Get your tickets today. Do you attend Pathways Students? Don’t miss your place at Rise Youth Conference 2018! Get your ticket today. RISE Youth Conference is designed for students in grades 6-12, college students as well as leaders and youth pastors. I WANT TO BRING A GROUP TO RISE. HOW SHOULD I REGISTER? Youth pastors or leaders should register their groups above at the registration section of the site. I’M A STUDENT AND NOT ATTENDING WITH A GROUP. WHAT DO I DO? If you are a student and are not attending RISE with a group, you need to register individually online. This is required for groups with seven people or less. You will check in and get your bracelet at the door as a single attendee. Youth pastors + their spouse will attend RISE for free regardless of whether they bring a group or not. Please email riseconferenceinfo@gmail.com if you would like to attend RISE and are not planning to bring a group. We would like to help you make arrangements and provide you with some information. Youth groups and individual participants are responsible for their own meals. A list of local restaurants will be given to each leader at registration. There will be a free snack on Friday night before the after party and there will be snacks available for purchase in the main lobby before and after each main session. Yes, there will be merchandise (apparel) for sale in the main lobby before and after each main session. In addition to our ministry to students, youth pastors and spouses are a special focus for RISE. It’s our genuine hope that this weekend allows you to relax and connect with others in ministry. Our Connect Lounge was especially created to allow you to connect and meet other youth pastors and leaders.